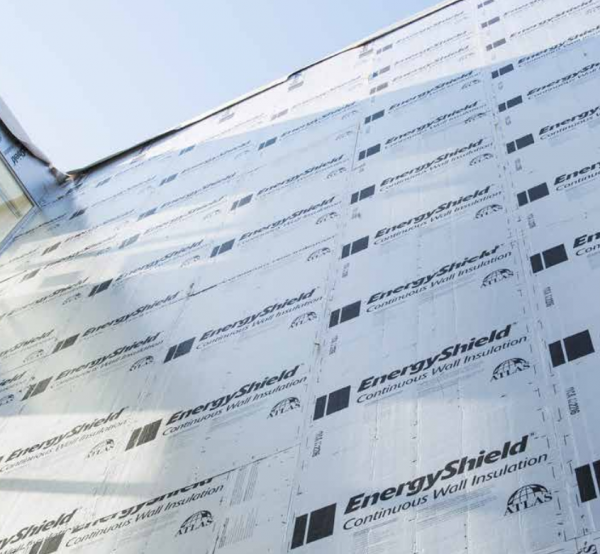 Atlas EnergyShield® combines high R-value, durable foil facers, and water resistive attributes in a high performance rigid insulation board. 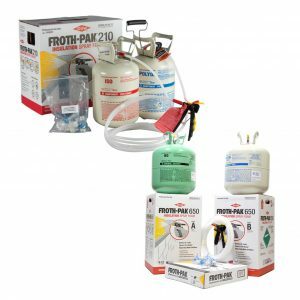 EnergyShield® is suitable for a variety of continuous insulation (CI) applications. Panel sizes are 4′ by 8′ or 4′ by 9′. 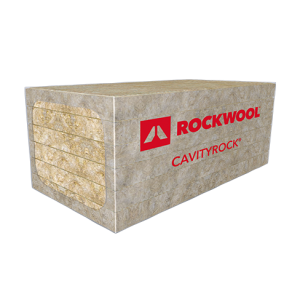 Panels can be supplied in nominal 16″ or 24″ widths for use in cavity wall applications.